Download free symbian s60v3 mobile softwares like camera tools, filemanagers, antivirus, bluetooth apps, video players etc. Latest Updates In: Symbian s60v3 softwares. Here you will get all types of game emulators for s60v3 phones. these emulators are helpful in playing some hd games with hd graphics. Download all types of s60v3 media tools like s60v3 movie player, antivirus, filemanagers and camera tools etc for symbian 3rd edition phones. Download all types of s60v3 mobile antivirus like netqin, mcafee, kaspersky mobile security etc. these antivirus will protect you from viruses. Download free s60v3 web browsers from here like operamini, ucweb etc. these browsers are freeware and for symbian 3rd edition phones. Download free symbian s60v3 email and messenger tools. 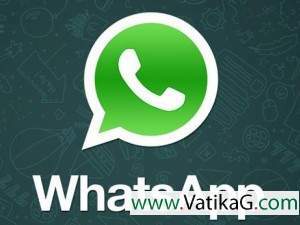 using these tools you can access gtalk, yahoo, facebook etc social netowrks from your mobile. Here you will get all type of system tools for your symbian s60v3 3rd edition mobiles. system tools are used for system related operations in phone.